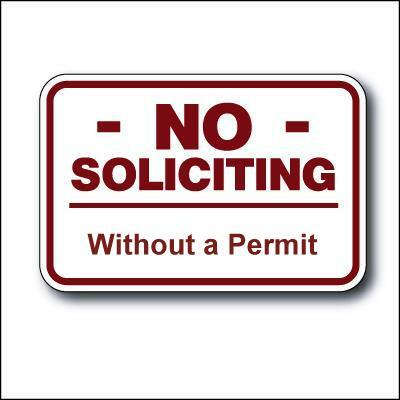 As a reminder, Borough Ordinance 820.01 states that there is no soliciting, either by pedestrians or by vehicle, in the Borough of West Mayfield without a Solicitation Permit issued by the Mayor. Anyone soliciting in the Borough must have a signed, original copy of a Solicitation Permit. This permit must be shown to residents upon request. 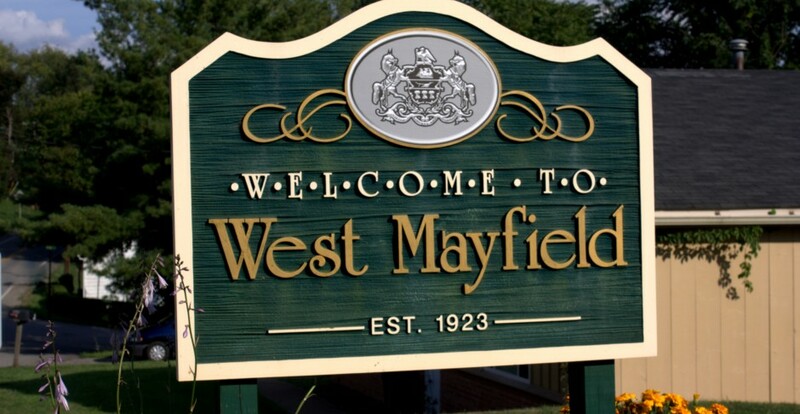 Residents can visit the West Mayfield Borough website to check the validity and status of Solicitation Permits issued by the Mayor.